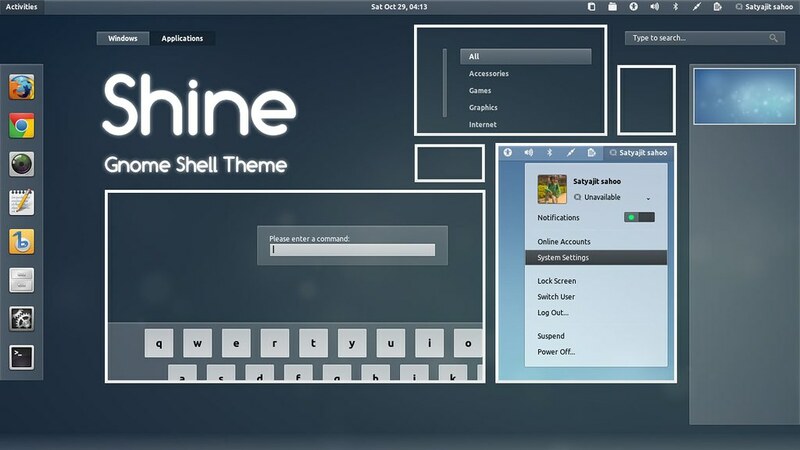 Shine is a new modern theme for Gnome Shell. It tries to blend transparency and usability, with smooth transition effects between different elements. Shine is a bit squarish and perhaps the best match for Faenza icons. Shine comes with a matching GDM theme too and is compatible with the latest Gnome Shell 3.2. 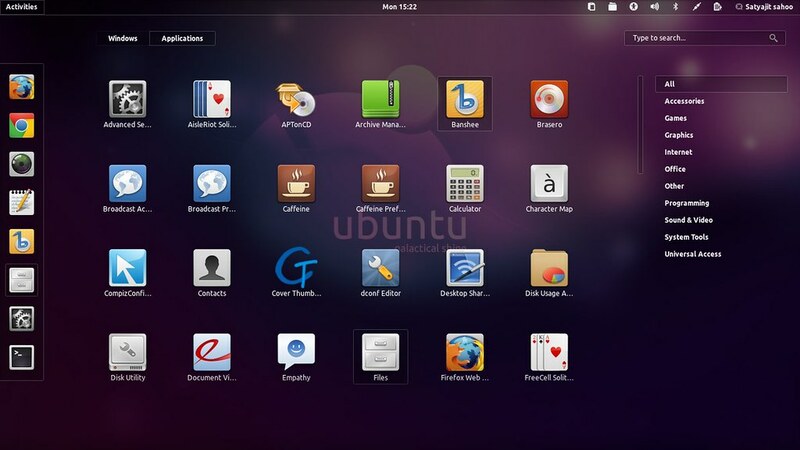 This theme is not compatible with old Gnome Shell 3.0 (e.g.-Fedora 15). I'm not responsible if you try to use it on old Gnome Shell and things break.